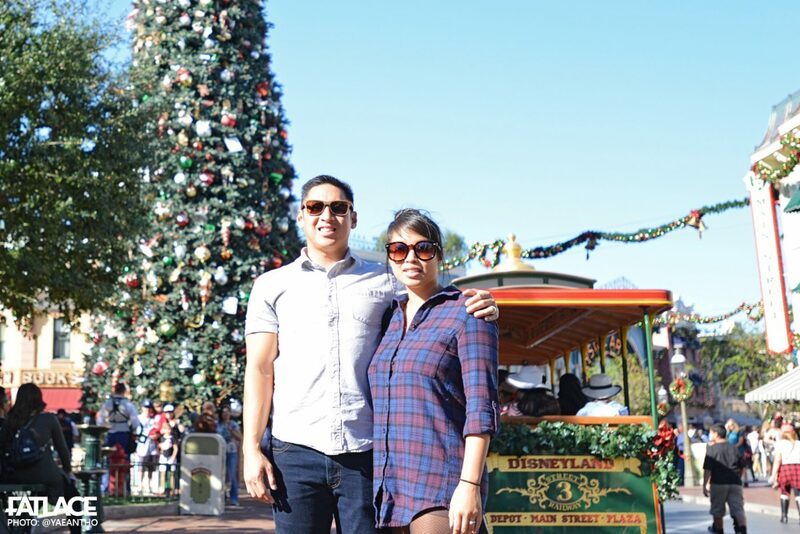 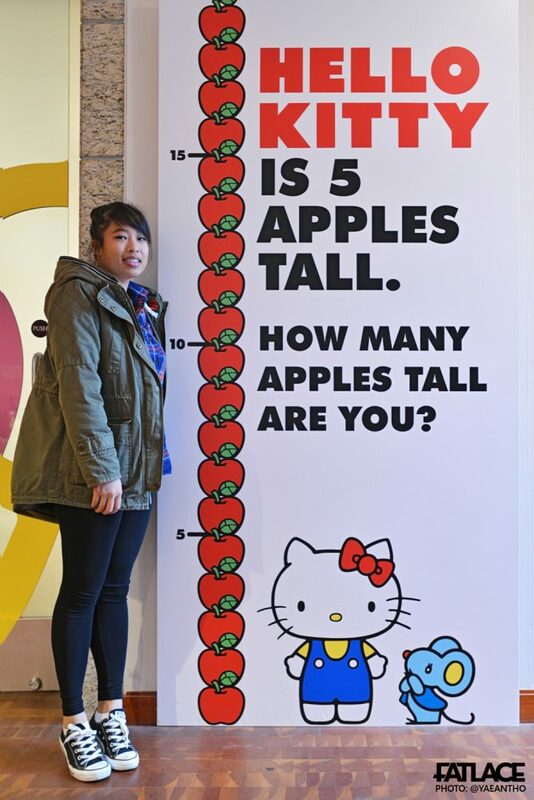 Wifey was pretty bummed that we missed Hello Kitty Con 2014 earlier this year (check out Tricia’s post here http://fatlace.com/2014/10/hello-kitty-con/), so we sacrificed some family time during this trip to check out Hello! 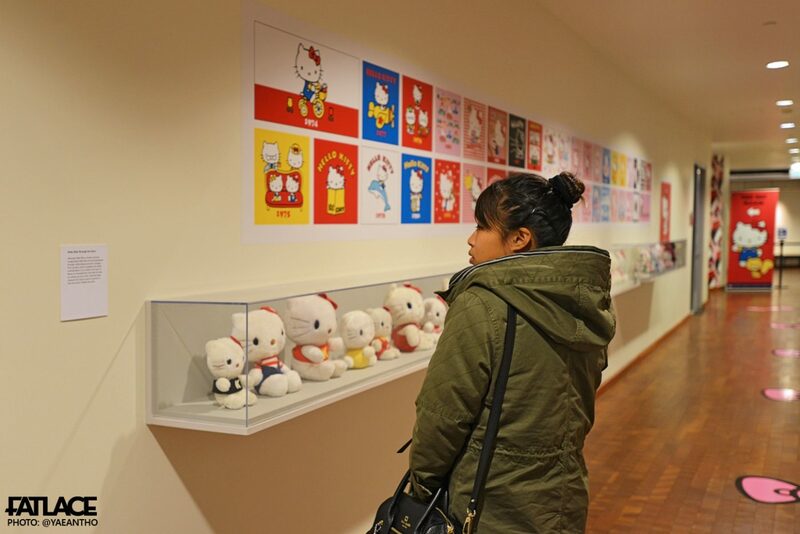 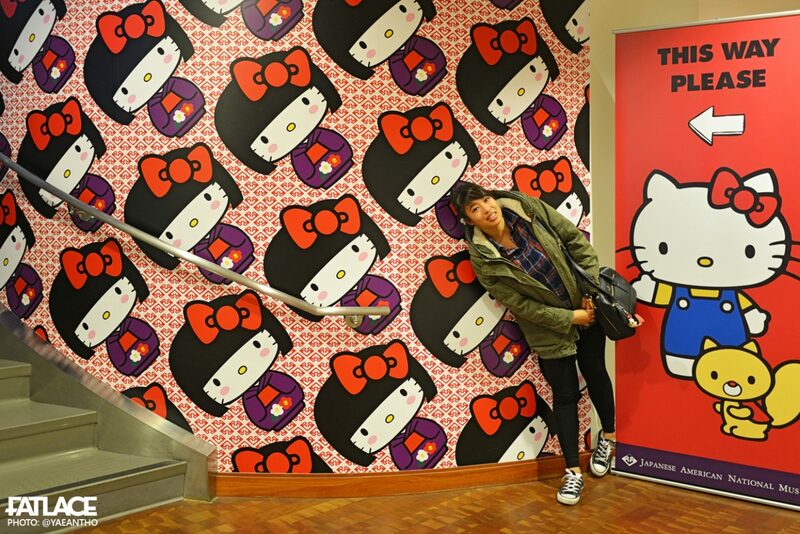 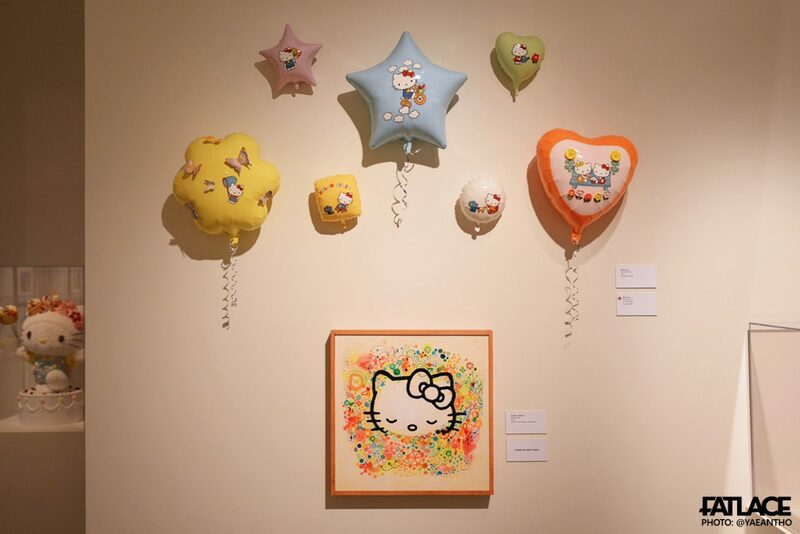 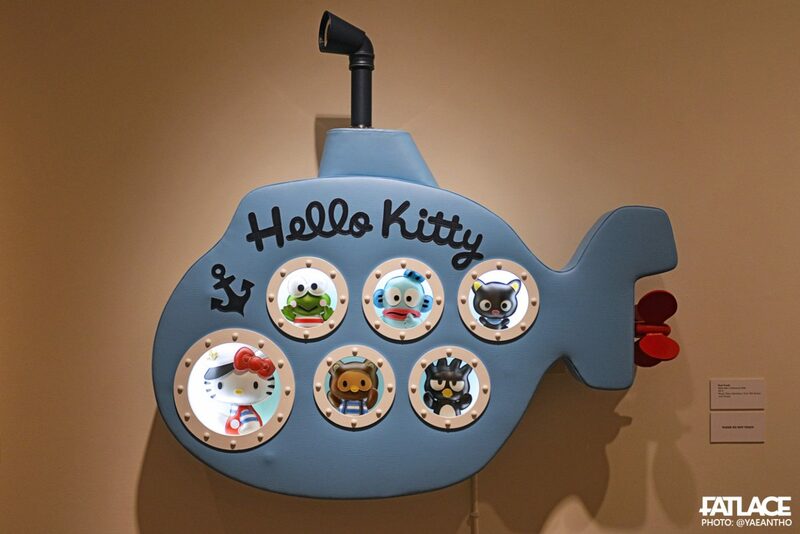 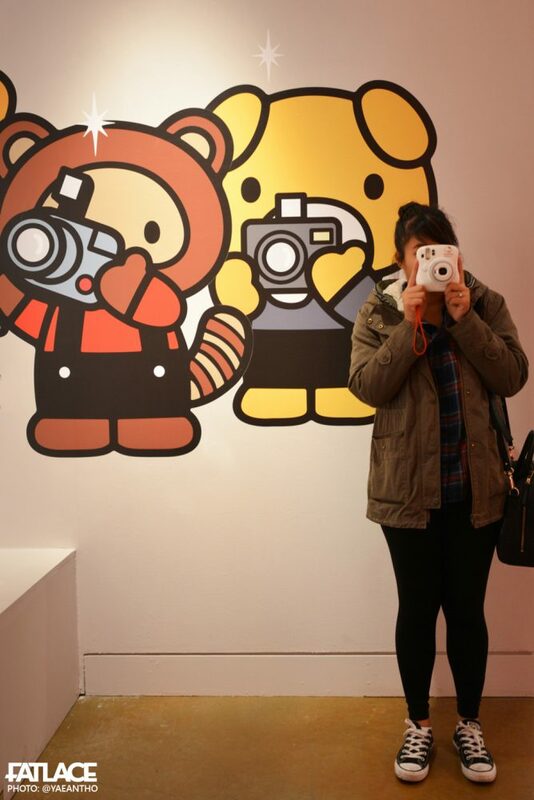 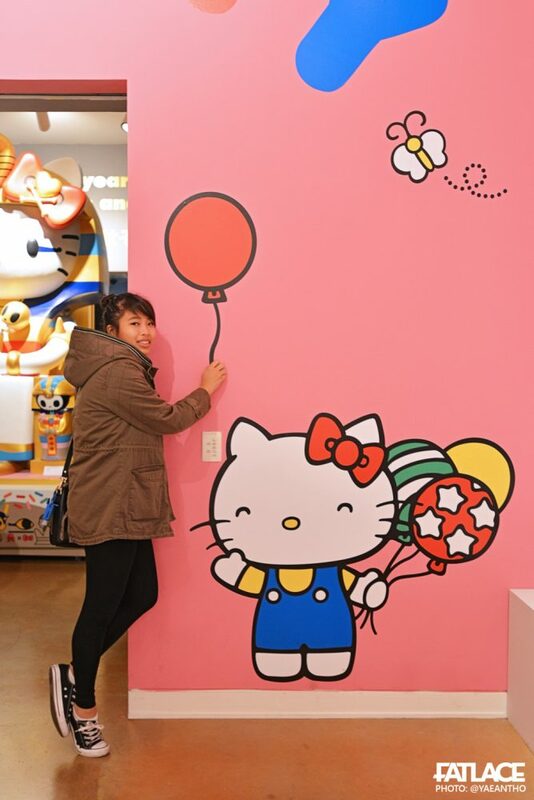 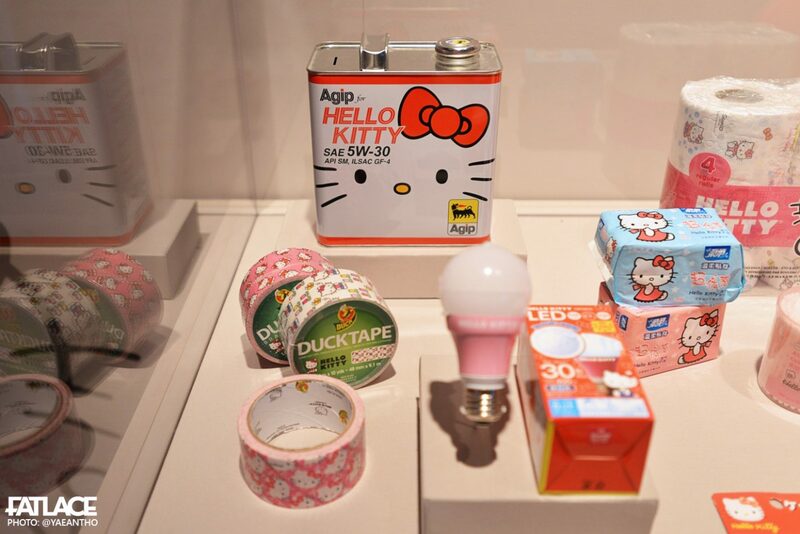 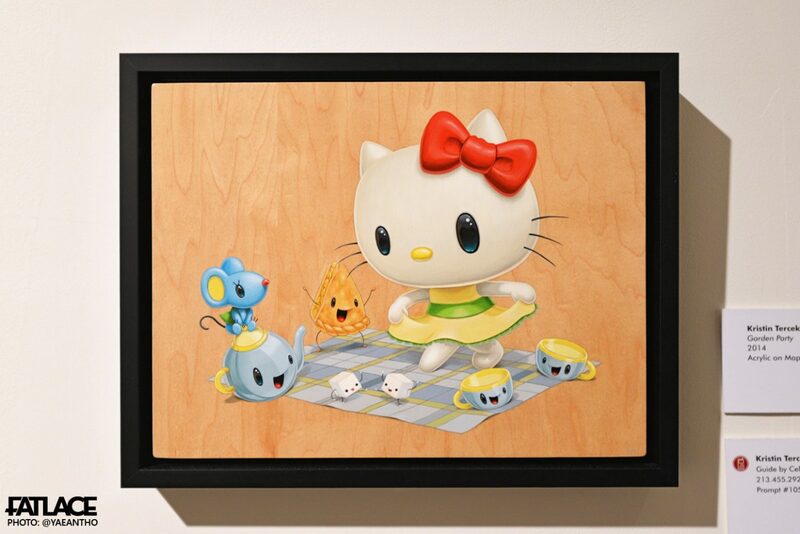 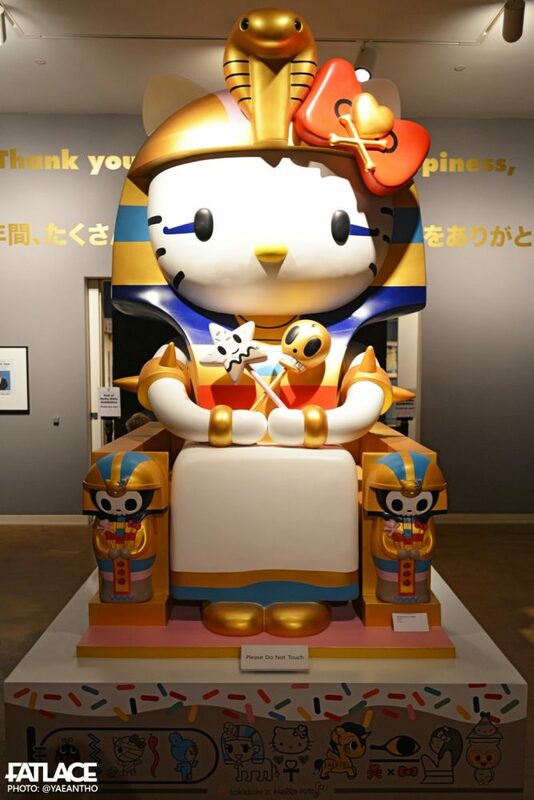 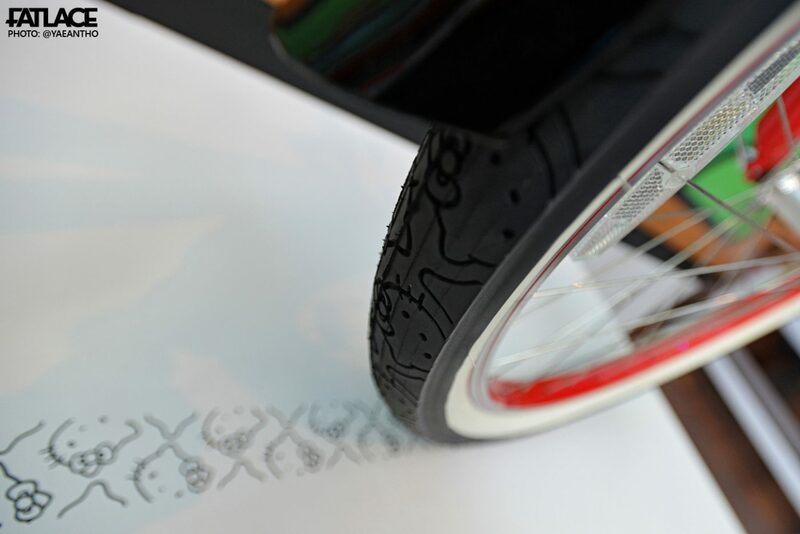 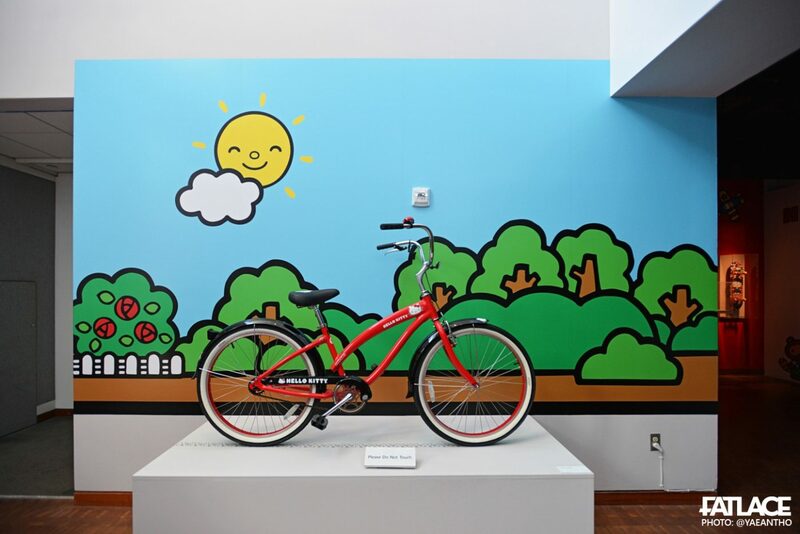 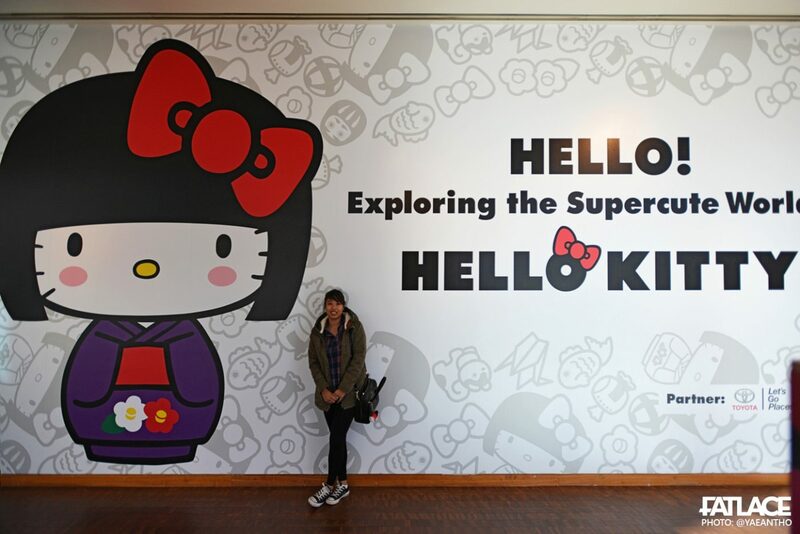 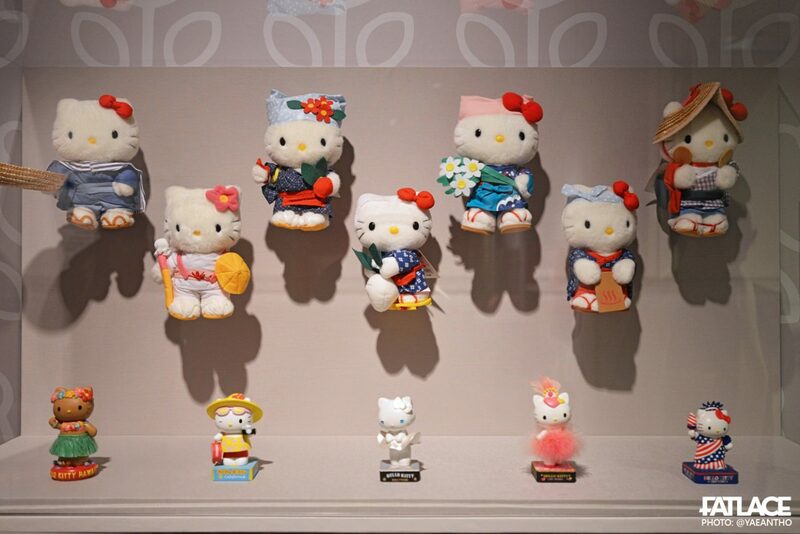 Exploring the Supercute World of Hello Kitty at the Japanese American National Museum. 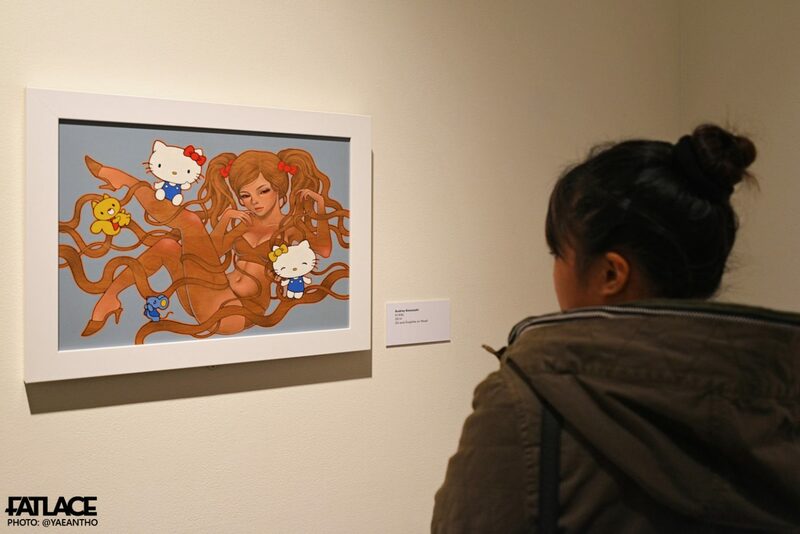 Audrey Kawasaki, Wifey’s favorite artist!